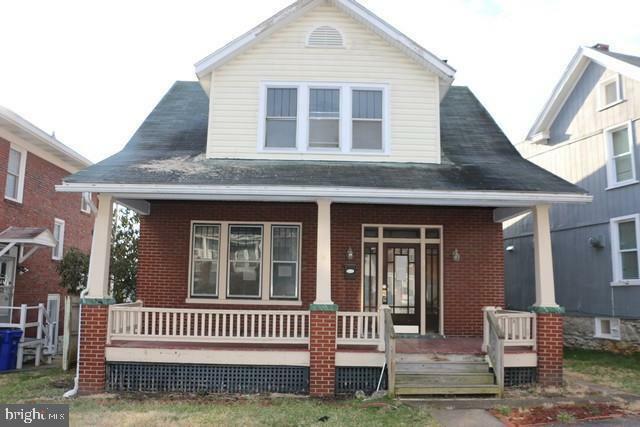 Cape Cod home with 3 bedrooms, hardwood floors, fenced rear yard, off street parking. This property may qualify for Seller Financing. Property was built prior to 1978 and lead based paint potentially exist. Home being Sold "As Is" by the Seller. Buyer to pay all State transfer tax. Selling Agent: William M Kenny Jr.